La Maison Bleue, was founded in May 2005 by Jennie Ayres, a self-confessed Francophile! 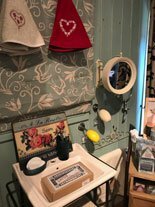 Having been inspired by the quality of French life since visiting France and living with a French family as a child. In August 2015 the shop was taken over by Julie Smelt who has always had a passion for interior design and home accessories a chance meeting with Jennie at a charity coffee morning and the rest is history! 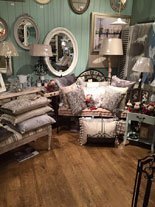 Despite the proximity of our French neighbour, it is still difficult to find authentic French interior design products in the UK and much time and effort has been made to seek out quality products, many traditionally handcrafted, that have been chosen to inspire you and your friends with a passion for French style. Equal to our customers' delight with the quality of the products, is the desire to ensure that all our customers are more than satisfied with our customer service. 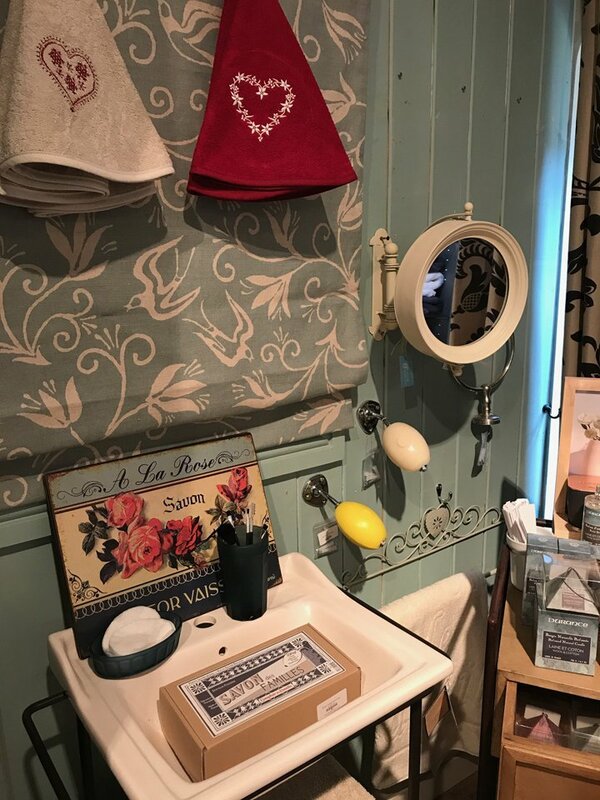 We welcome any feedback that you may have on any aspects of La Maison Bleue. 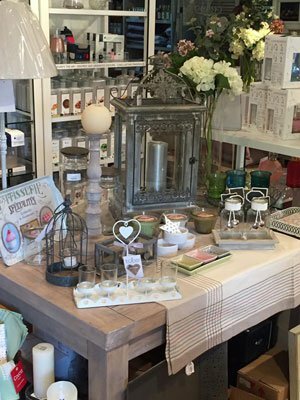 Why not come and visit our shop, we have everything you need to transform your home and give you that sort after French feel. 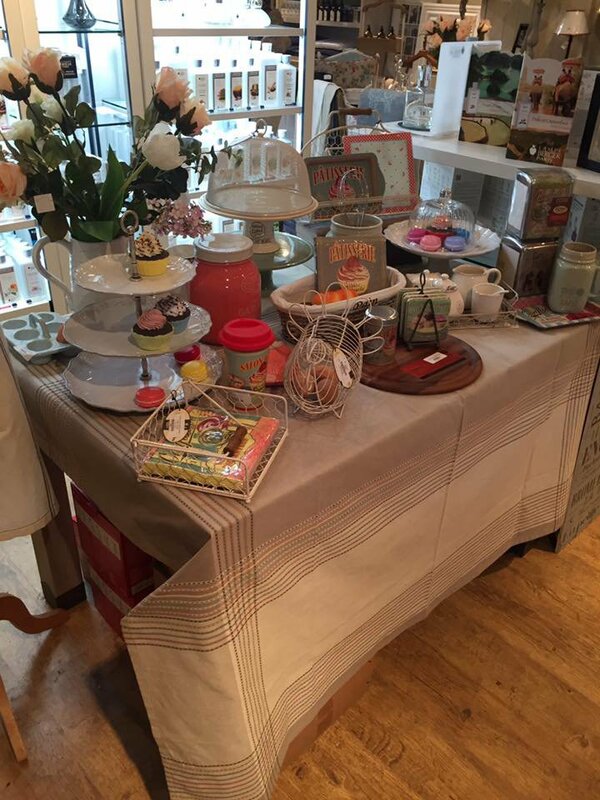 We have so much more to offer in store from one off French Accessories, French furniture, French gifts and more. We are continuously updating our stock and sometimes products sell so fast they never make it to our website! 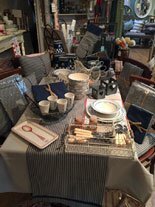 For the latest in French Country Fashion & French Interior Design, come along and take a look at our French homeware shop. 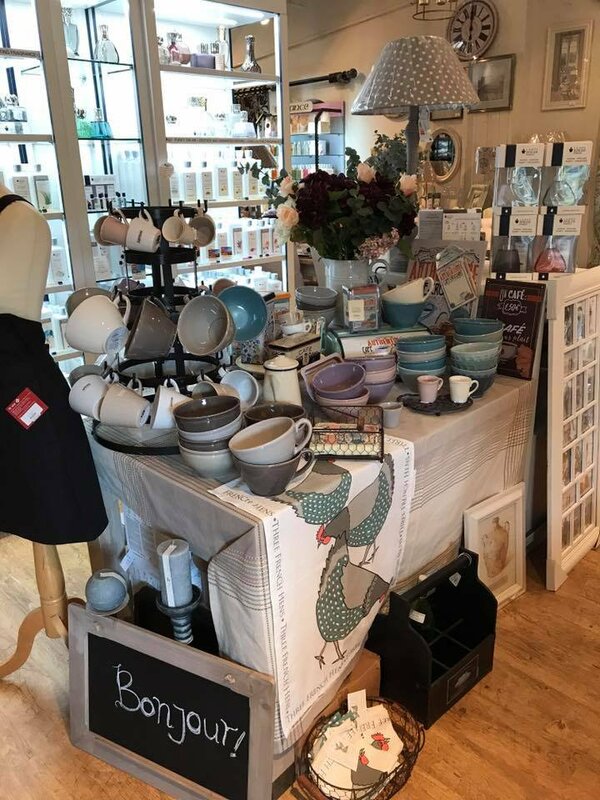 We’re located in Swinfen just off the A38 in the Heart of the Country Village, a small shopping village full of quirky places to shop eat and relax. You can find our full address on our contact page. 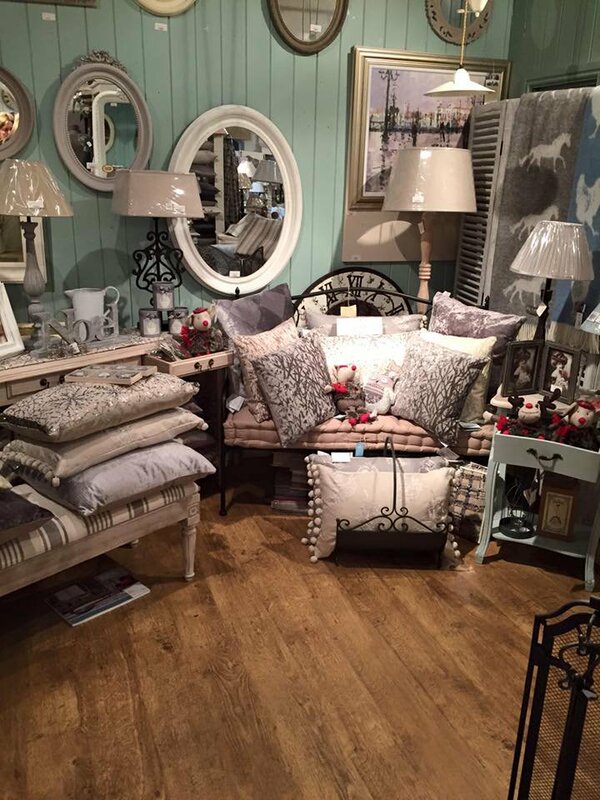 Here are a few images of our shop to give you an idea of how much French inspired homeware we have to offer. To see the latest products we have in store follow us on Facebook or Twitter.